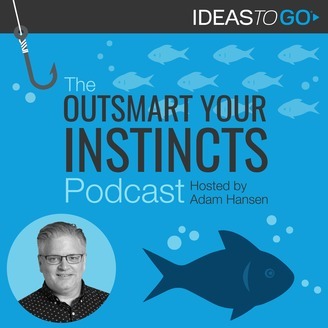 Innovation Process Facilitator Cynthia Ryan joins Adam Hansen on The Outsmart Your Instincts Podcast to discuss the Confirmation Bias. Take this for example: According to an MIT study, false information is 70% more likely to be shared on Twitter than true stories. One of the reasons? Confirmation Bias. 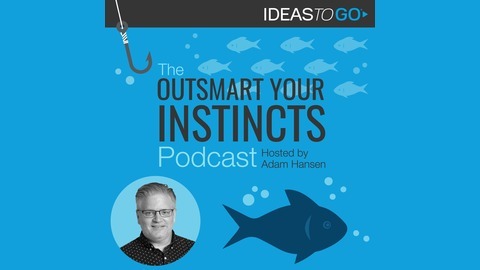 Tune in to hear how to best surmount this Bias and become a better innovator. Confirmation Bias definition: Confirmation Bias causes us to seek out and then interpret information based on our preexisting beliefs. Be sure to subscribe to stay-up-to-date on everything innovation and Cognitive Biases!